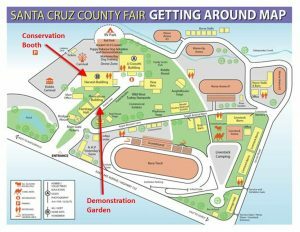 In Santa Cruz County all of our water comes from sources located within our County’s borders. Join your local water conservation experts to learn how we can make the most of the bounty of our water resources. Find our interactive booth in the Harvest Building. 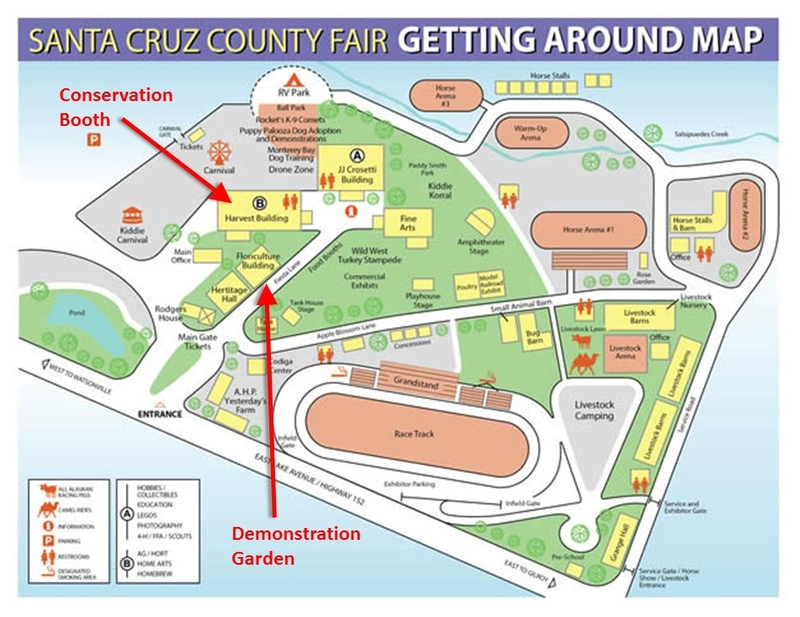 Complete a Water Saving Pledge, enter our raffle, see our water resources map, learn about Monterey Bay Friendly Landscaping, or try your hand at being a mascot by dressing up in our Water Drop costume!